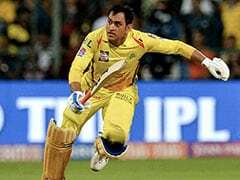 Thrashed in the first two matches of the series to surrender the Wisden Trophy after ten years in English possession, the tourists gained a consolation 232-run victory. 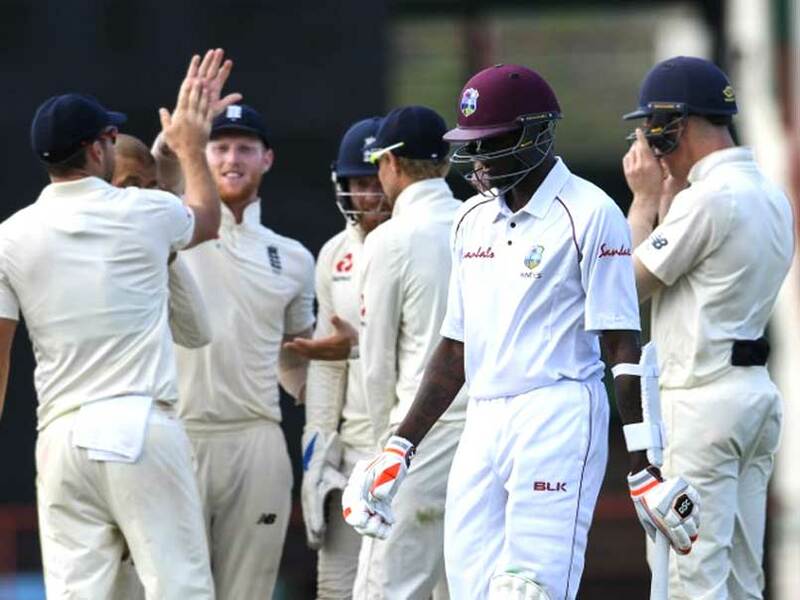 England ended a disappointing Test series with the consolation of a comprehensive victory over the Windies on the fourth day of the third and final Test in St Lucia on Tuesday. 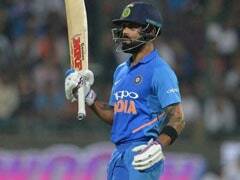 Thrashed in the first two matches of the series to surrender the Wisden Trophy after ten years in English possession, the tourists gained a measure of consolation in completing a 232-run victory with a day to spare. 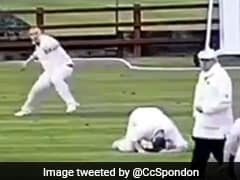 Set an improbable target of 485 after Joe Root declared his side's second innings at 361 for five following his dismissal for 122, the home team were eventually dismissed for 252 deep into the final session when Ben Stokes had Keemo Paul caught and bowled. 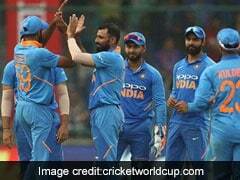 James Anderson, who blew away the Windies top order with three wickets before lunch, had no more success with the ball but his devastating early impact ensured that it was only a matter of when, not if England would have completed a massive victory on the fourth day. 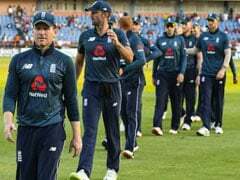 Moeen Ali also claimed three wickets while Mark Wood, the tearaway fast bowler who took five wickets in the first innings, snared the important scalp of Shai Hope as the Windies slumped to 35 for four before lunch. Windies' only period of relative comfort at the crease came in the afternoon session when Chase and Shimron Hetmyer put on 45 runs for the fifth wicket.